California studio Able + Baker presented notA new, but interesting idea how and where to store small things away from prying eyes or playful little kids. This cache in the apartment is very easy to make by yourself. 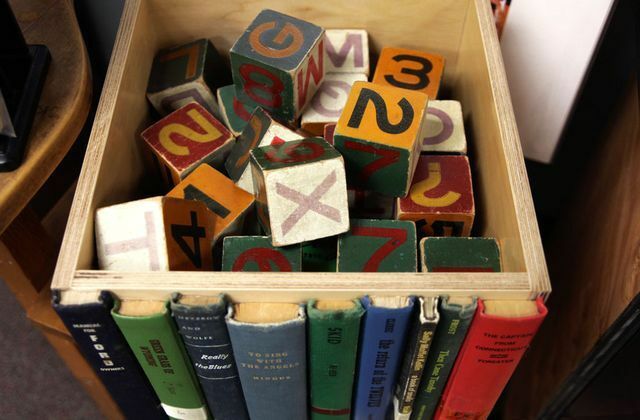 You will have to sacrifice a dozen old and unnecessaryBooks, which you are still going to throw away or hand over to recycled paper. 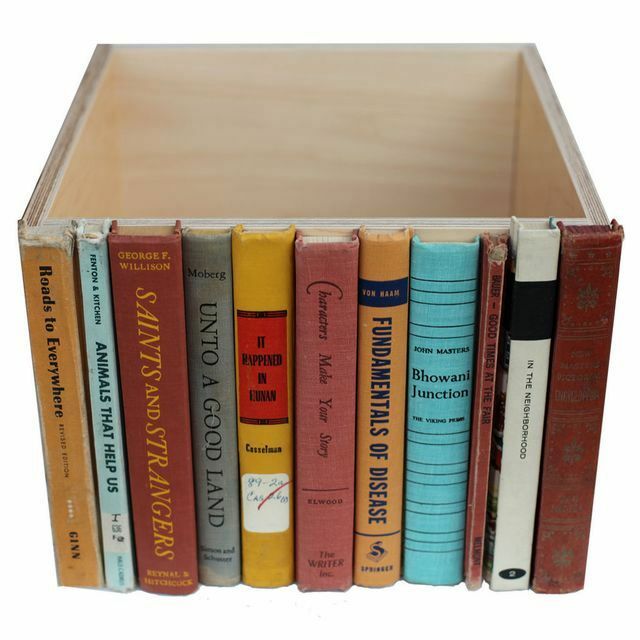 You will also need a wooden box or even a cardboard box suitable for the shelf size, saw and glue. The hardest thing in the job is to cut off the roots of booksTogether with a hard cover and pages. With electric saws this will not be difficult. Let the length of the cut pieces be slightly different, imitating a number of real books on the shelf. If you can not cut it off, you can just tear off the covers of the cover, but it will not look so believable. It remains to firmly attach the roots to the box andPut on the shelf! 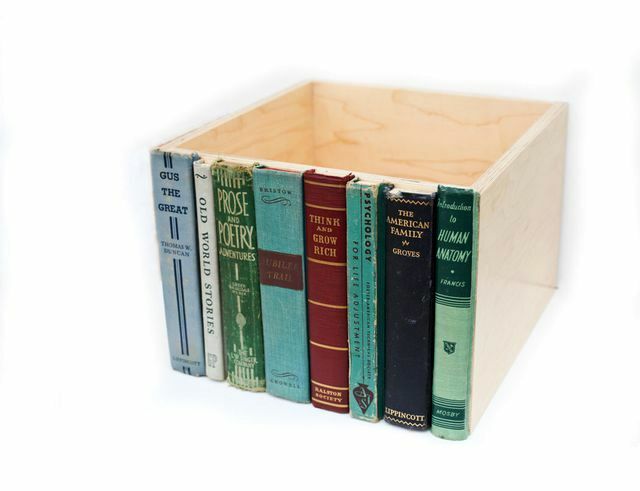 What to store in this cache, disguised as books - it's up to you! Of course, this is not the most reliable place for jewelry and large sums of money. What other caches in the house can be done - read the link. By the way, such a box will look great and just on the table, as a place for storing any things, children's toys and so on. 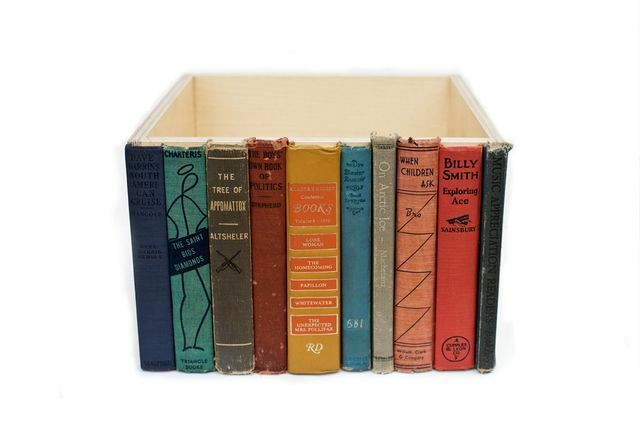 In this case, the box can be pasted with roots from old books on all four sides.